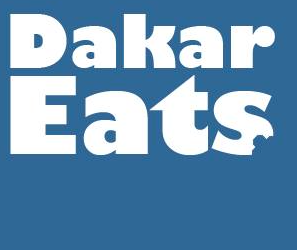 A new series on Dakar Eats! 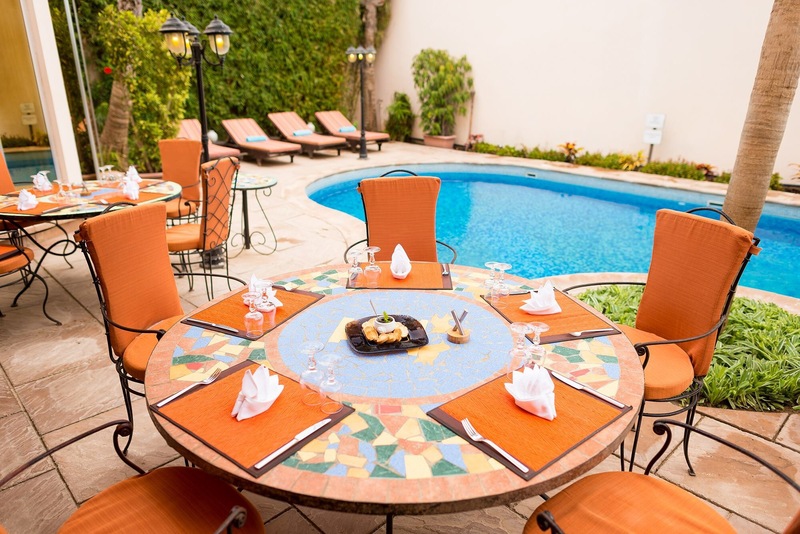 Five questions answered by some of Dakar’s best restaurants. For this first edition, we’re hearing from Barbara at Le Lodge in Almadies, a longtime Dakar favorite. Describe your restaurant’s style in three words. I agree with those. What are the most popular items on your menu? Roast of lamb shoulder simmered in veal stock (Rôti d’épaule d’agneau), Fish carpaccio trio marinated in wild herbs (trilogie de poisson en carpaccio marinée aux herbes folles), and our green salad with chicken liver, confit chicken gizzards, pork lardon or beef ham, croutons, corn and poached egg (salade campagnarde). What’s something really great thing on your menu that you think people haven’t yet discovered but should try? The tournedos de bœuf façon rossini or the tartare de bœuf. We are preparing a new menu with lots of good surprises… for very soon! Keep us updated! What does your restaurant add to Dakar or what is unique about it? 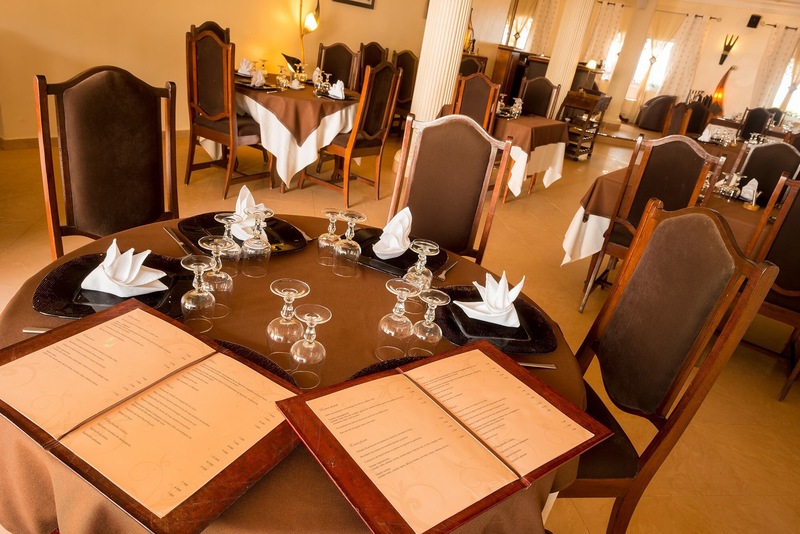 A clean environment, warm and impeccable service, one of the best values in Dakar. I absolutely agree. Thanks Barbara! Previous BIG chickens, great price! I love this place. I ‘ve never, ever had a bad meal here. One of the most consistent restaurants in Dakar. Top notch food at reasonable prices.